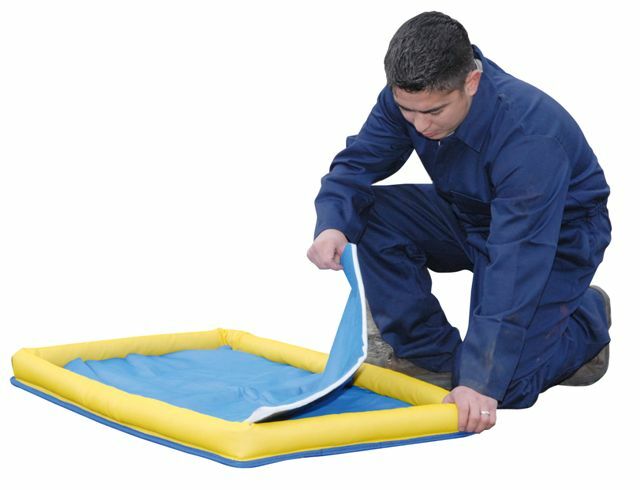 Empteezy Limited manufacture a vast range of steel and polyethylene spill containment products, while also sourcing the most effective solutions for spill cleanups. Source LS is the Exclusive distributor covering the 32 counties of Ireland. Empteezy provide a 20year structure guarantee on all steel storage units supplied through Source LS. Every industry which handles oil, chemicals, cleaners, paints , solvents or liquid contaminants will use our products. With many years experience in this field and the support of one of Europe’s leading manufacturers of these products we are well placed to help you get it right first time. The following pages on our website will give you access to a comprehensive range of products backed by our experienced staff who are available to ensure you get the right product to suit your specific application. Please call our office or Pat Holmes on 0863892721 for advice.